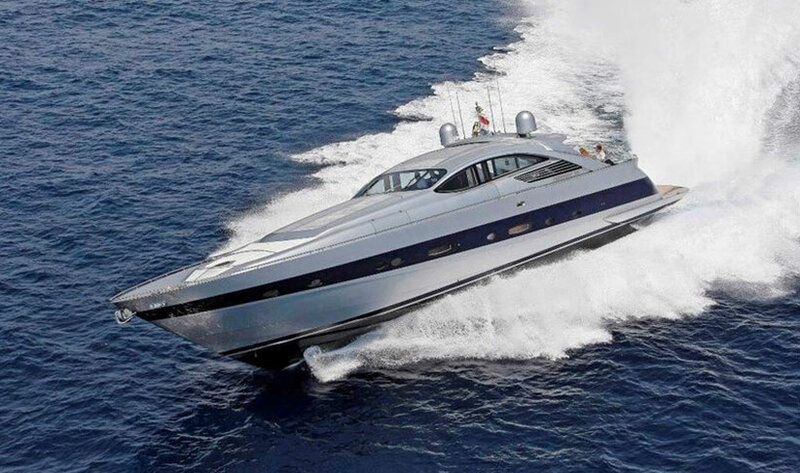 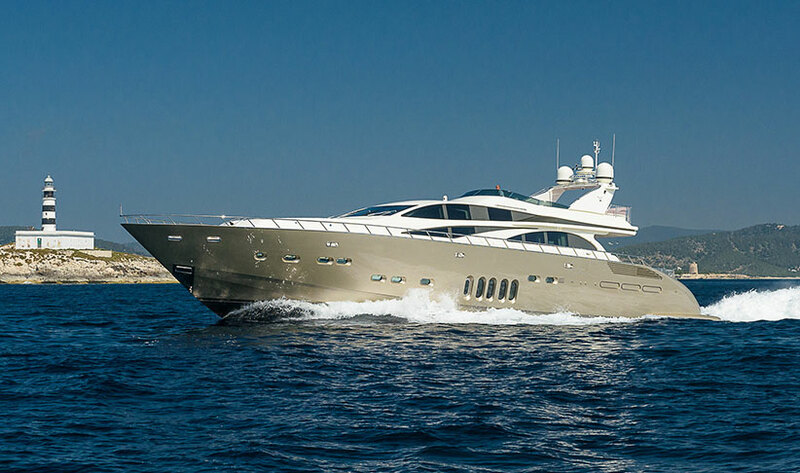 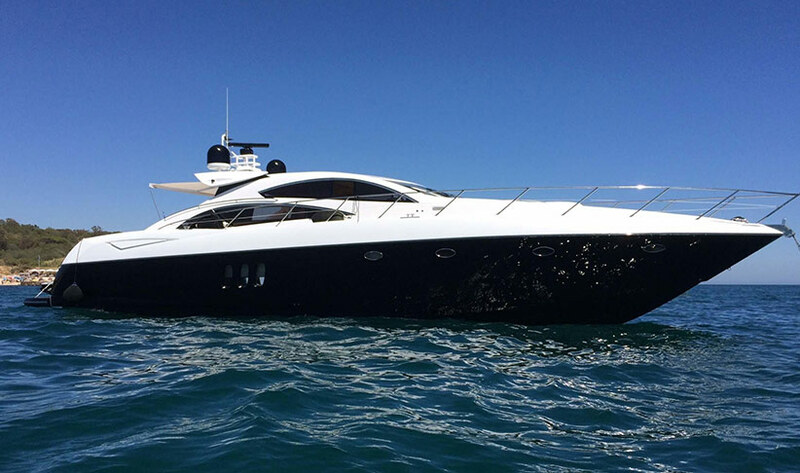 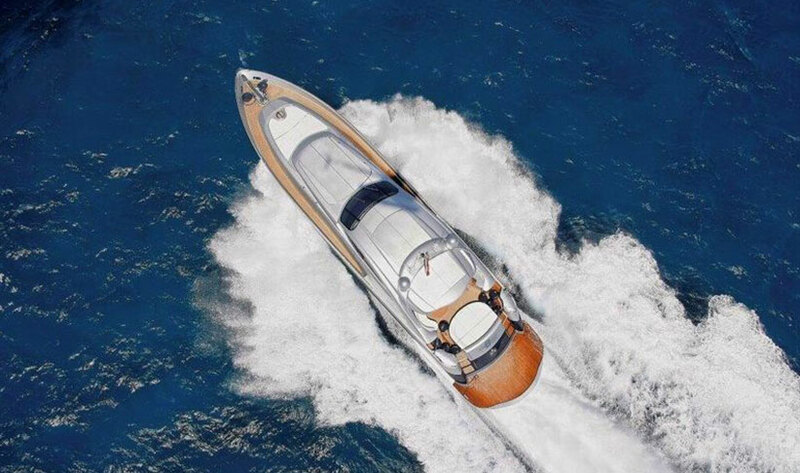 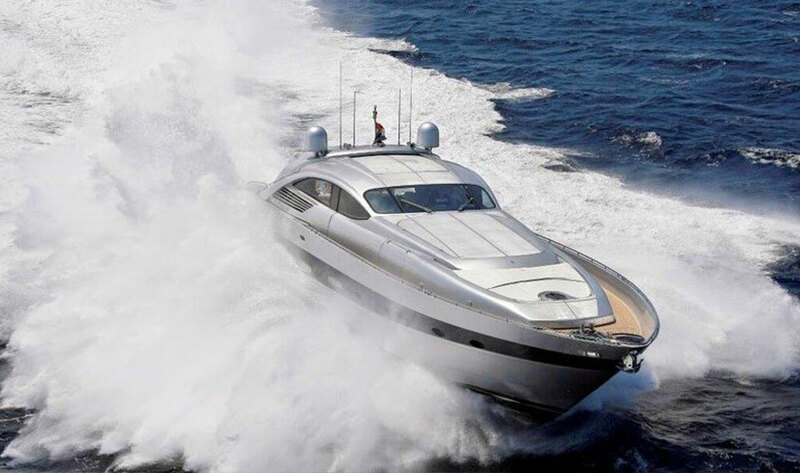 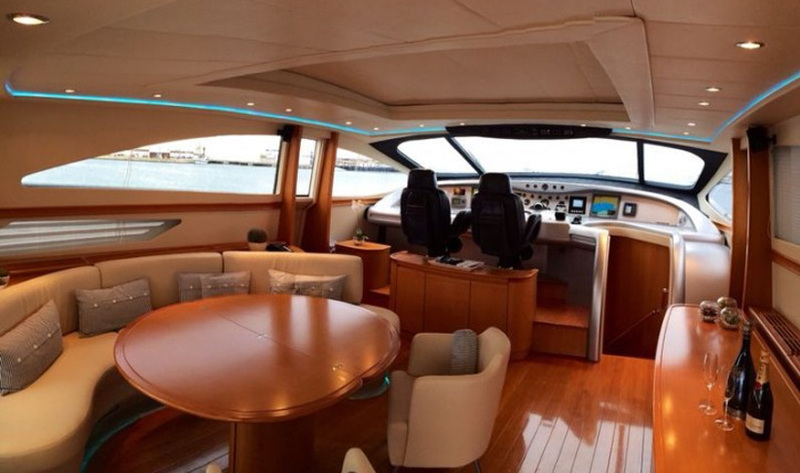 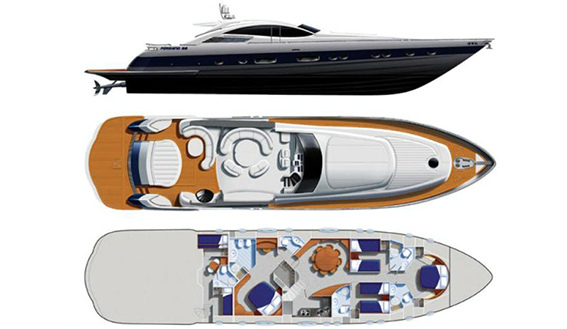 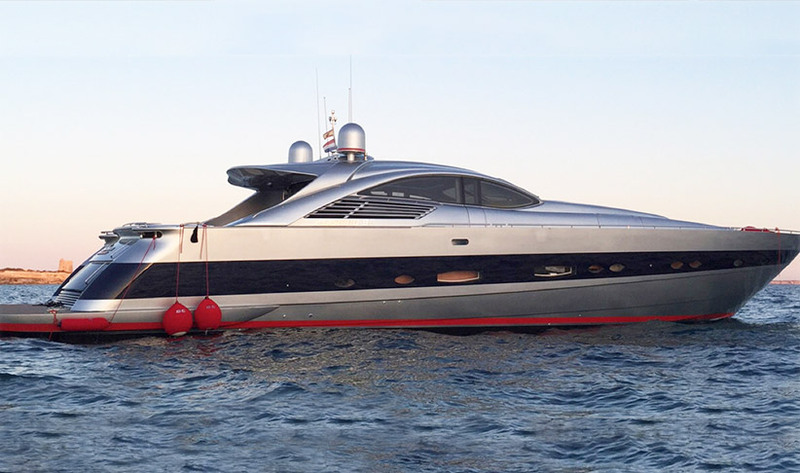 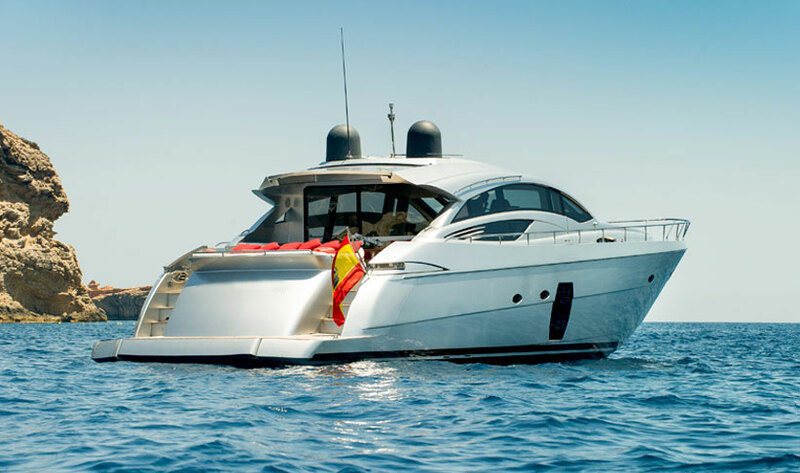 The Pershing combines luxury and speed. 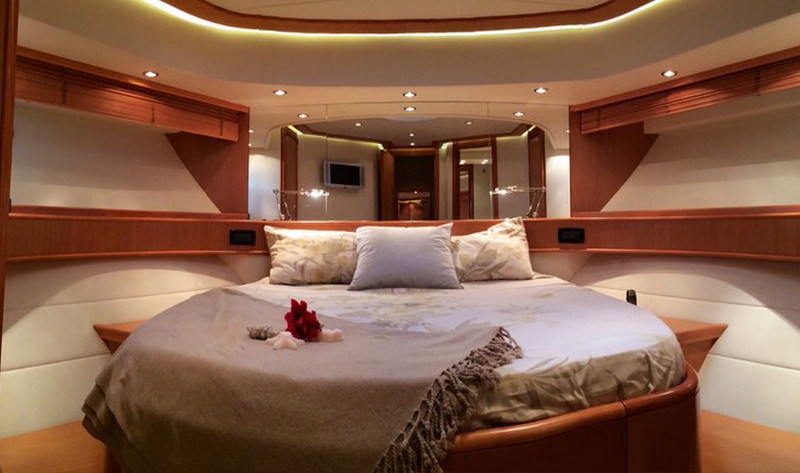 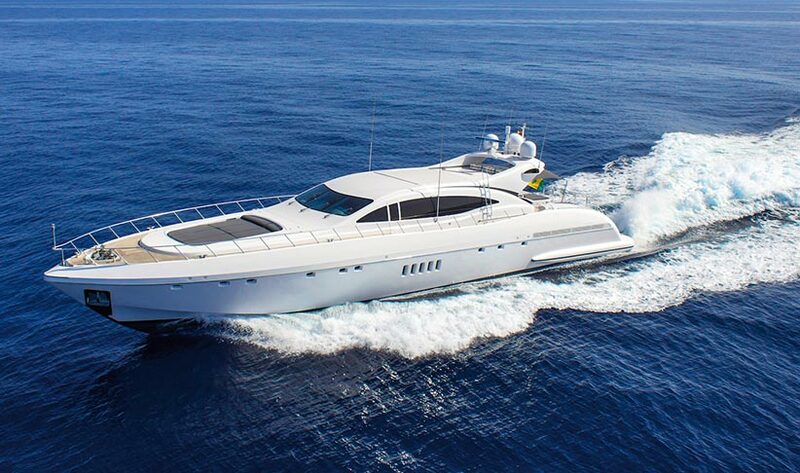 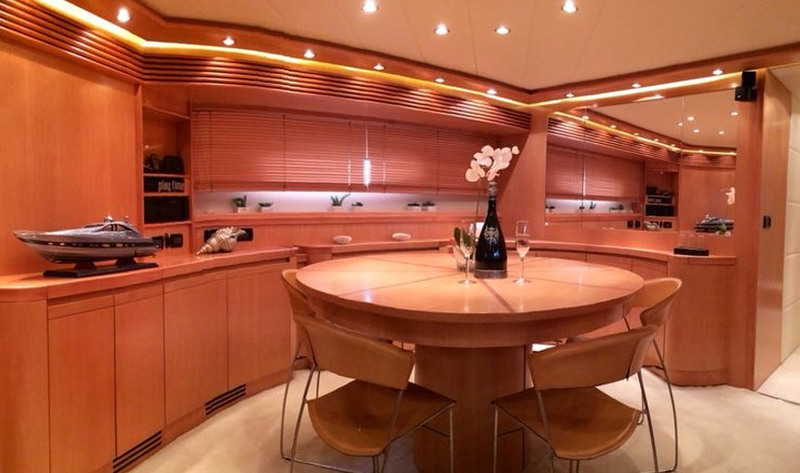 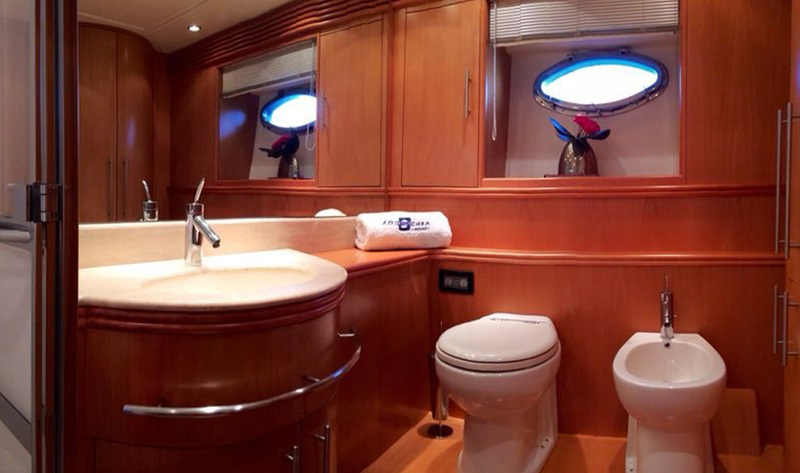 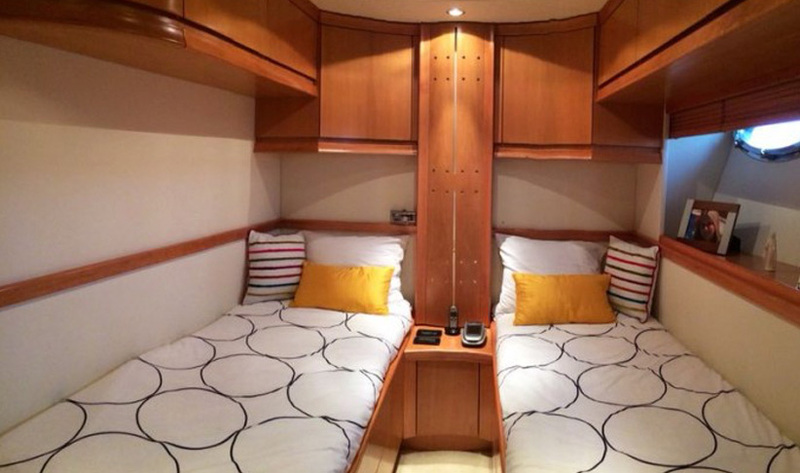 The superyacht sleeps 8 guests in 4 cabins, attended by a crew of three. 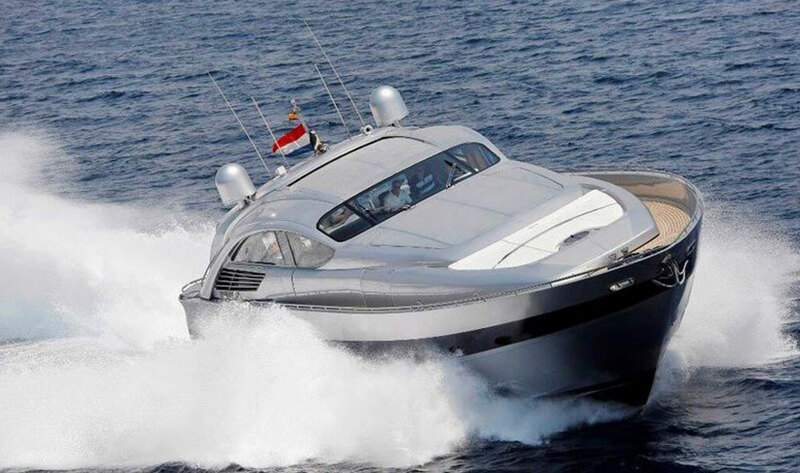 Powerful MTU 2000 HP engines can reach speeds of around 44 knots. 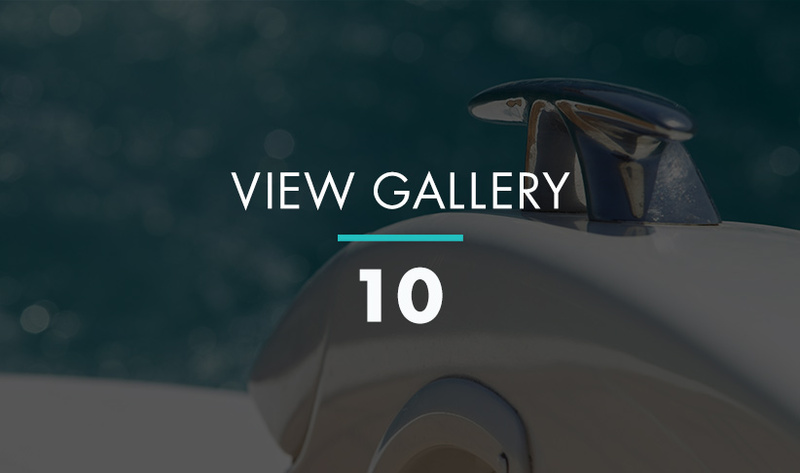 With luxury and elegance down to the finest detail, very little is left to chance.